According to a leaked listing on the studio's store. 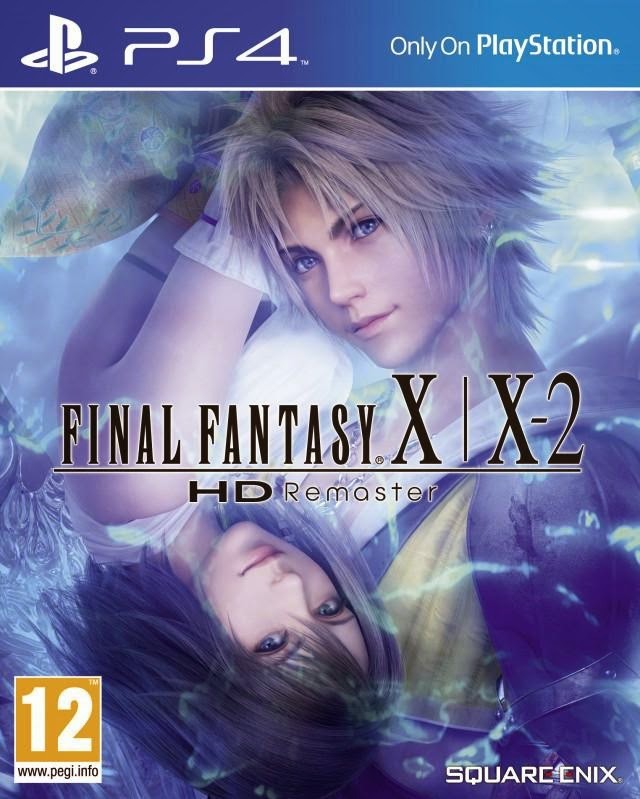 Final Fantasy X / X-2 HD Remaster will hit PS4 next year, according to a premature listing by Square Enix. The French version of the company's official store posted the item and, though it was swiftly removed, it was still spotted by Gematsu and is available on Google cache. Seeing as the box art is also knocking about, it's looking like this is seriously legit. We reached out to Square Enix to see if we could get confirmation of the listing and were told: "We are looking into this matter and have no comment at this time." In the meantime, check out our review of the remaster from when it came to PS3 and Vita, where we found that even after a decade it remains one of the best JRPGs of all-time.